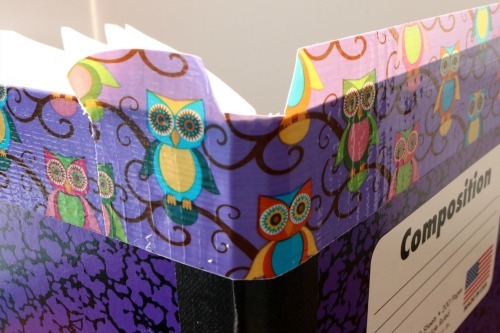 This Duct Tape Composition Notebook Cover is great for back-to-school fun. 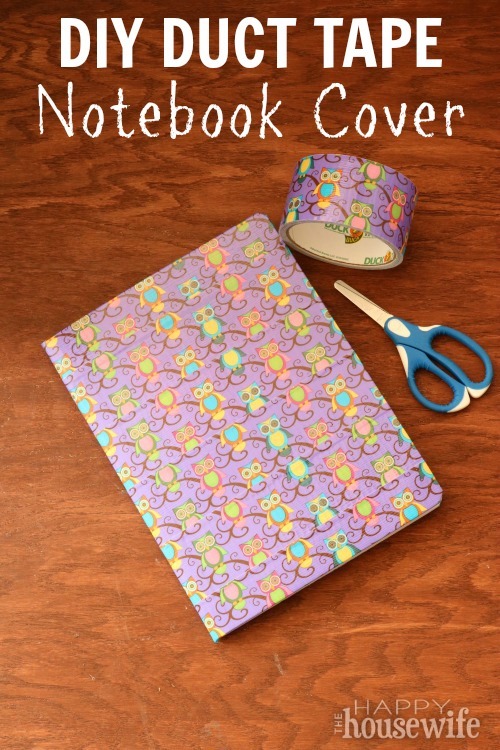 Your kids will love designing their own personalized journals to stand out from the crowd. This tutorial takes from 5 – 10 minutes and doesn’t require any special equipment. 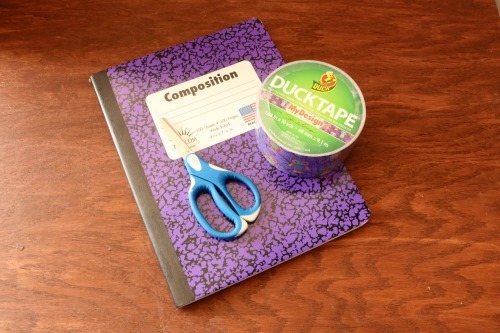 The supplies are easy to find at an office supply store or any store that sells school supplies. This brand of tape comes in many designs and colors, so you’ll be able to find the design that suits each child’s personality. 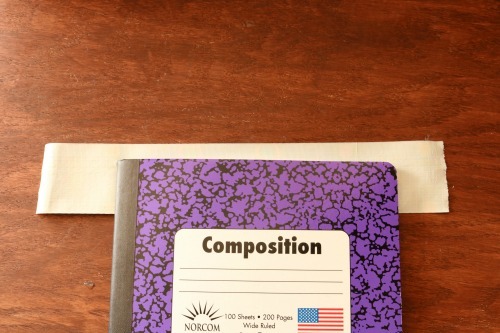 Start by turning the notebook so the back is facing up. I start on the back and finish on the front so that all of the uneven finishing pieces of tape are on the back of the notebook. 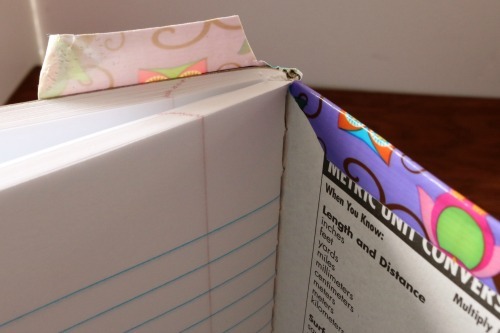 This happens because you wrap the overhang to the back over the spine in the steps to cover the front. 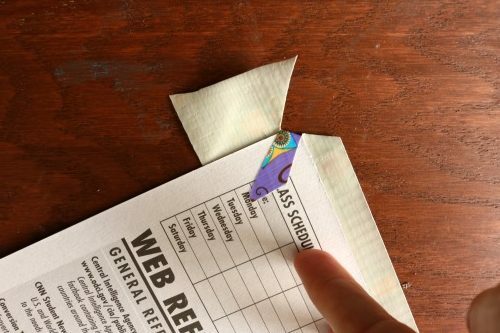 Cut off a piece of tape long enough to overhang both sides by at least an inch. 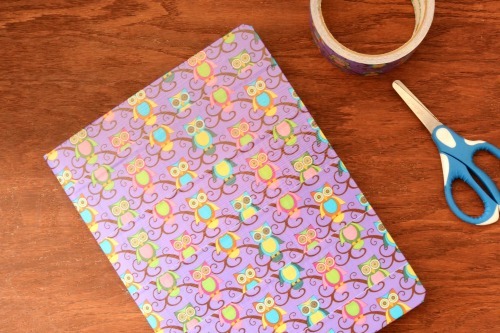 Place the tape onto the top edge of the notebook so that it hangs over the top edge at least half an inch. You can see when the book is flipped over how it overhangs on the top and sides. 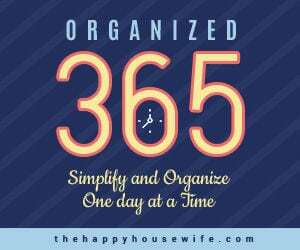 Open the back of the notebook and work on the outside corner first. Cut two slits coming out from the rounded corner of the composition notebook cover. 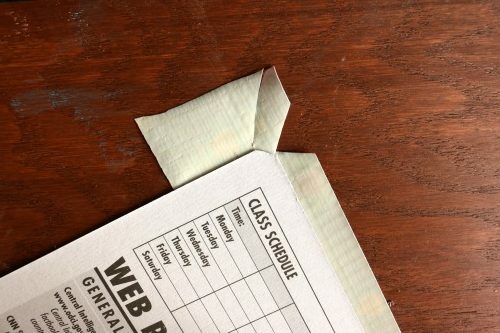 Cut out a triangle of tape from the top side using a straight line from the top edge to the top of the first corner slit you cut. So you’ll see that a triangle of tape is now removed from the top edge and the other corner slit remains. 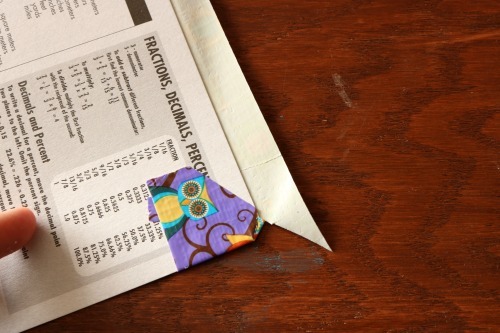 Fold down the slender piece of tape straight in on the diagonal angle. 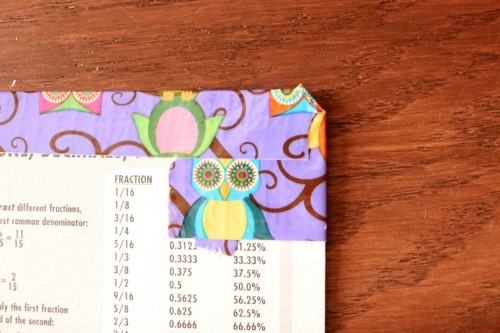 This will help keep the rounded edge of your notebook. 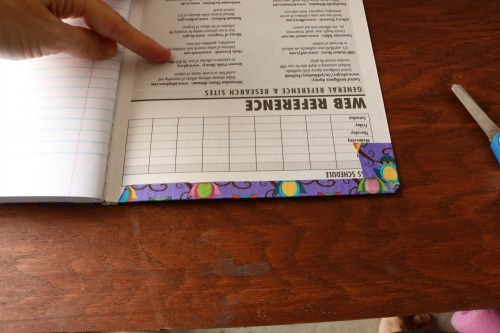 Now press in the side piece to be straight on the edge of the notebook and press in toward the binding. Leave the top edge away from the cover for now. 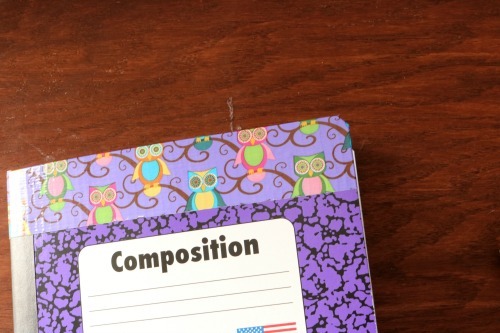 At the spine, cut out a trapezoid where the tape will be flat against the edge of the notebook and the sides will point slightly toward the outer corners. Fold down the front edge. 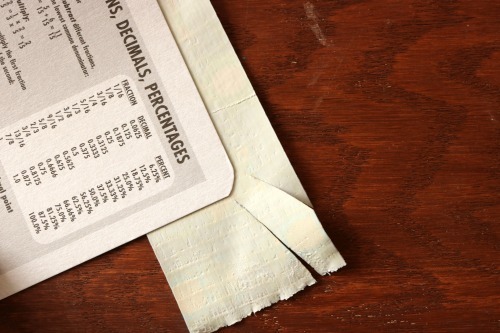 See how the angle of the spine cut allows for the tape to lay flat against the cover without getting near the paper. This will also keep the tape from causing bulk in the center. Smooth the entire top of the front piece of tape down all the way to the corner you already prepared in earlier steps. Now the top front corner is complete. 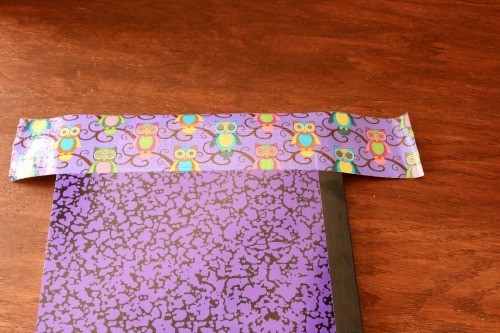 Press down the back edge on the other side of the spine so that the sticky side of the tape has all been wrapped. This is how the front piece will look when finished. 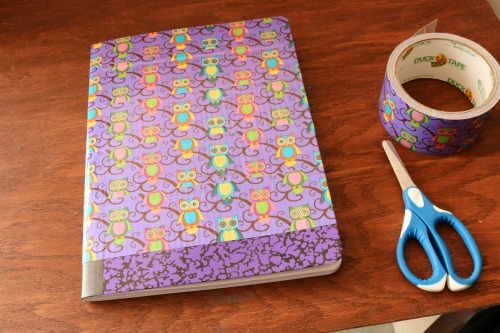 Continue to finish the front of the notebook with new strips of tape that slightly overlap the first piece. 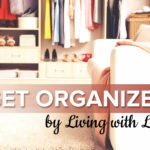 Thankfully, you’ll only need to smooth them over the front edge until you get them to the bottom where you’ll finish the bottom front corner the same as the top corner. Repeat all these steps on the back EXCEPT do not make them overlap the spine. Just have the back pieces cover the back edge and slightly overlap the front piece that is wrapped around.